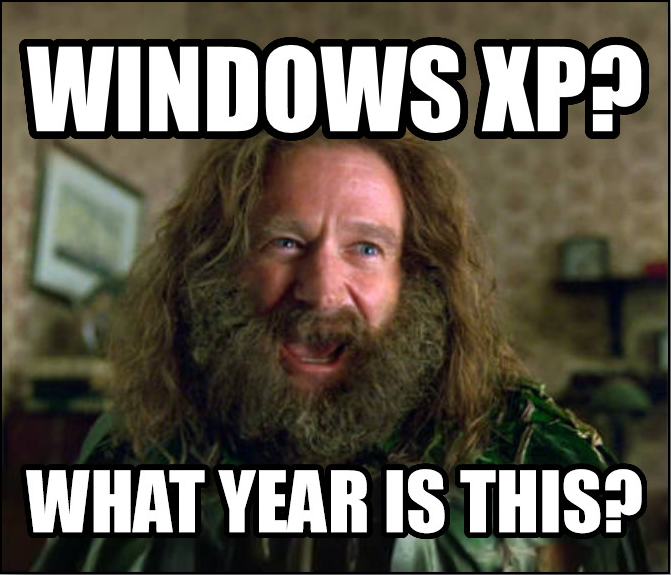 I recently backed up my blockchain to an external drive and restored my computer from Windows 10 to XP. Afterwards, I copied the blockchain back to my hard drive and downloaded a portable copy of Bitcoin Core and ran it. It said it had many hours to sync, and I left it overnight. When I came back, it had crashed with XP's message about it needing to close. I opened it again and it said that some part of the blockchain files were corrupt and started syncing from 2009. I restored my backup again and it only had 34 hours to catch up on. Today I got up and the same error was displayed. But this time when I reopened it, it only has to catch up on 2 hours. If it works then that's great, but does anyone know what's happening? I have solved the problem by going back to Windows 10. Bitcoin Core no longer crashes, and my node has in fact been running nonstop for days. Where is data folder for Bitcoin Core in Windows 7?